Can A Building Have A Birthday? 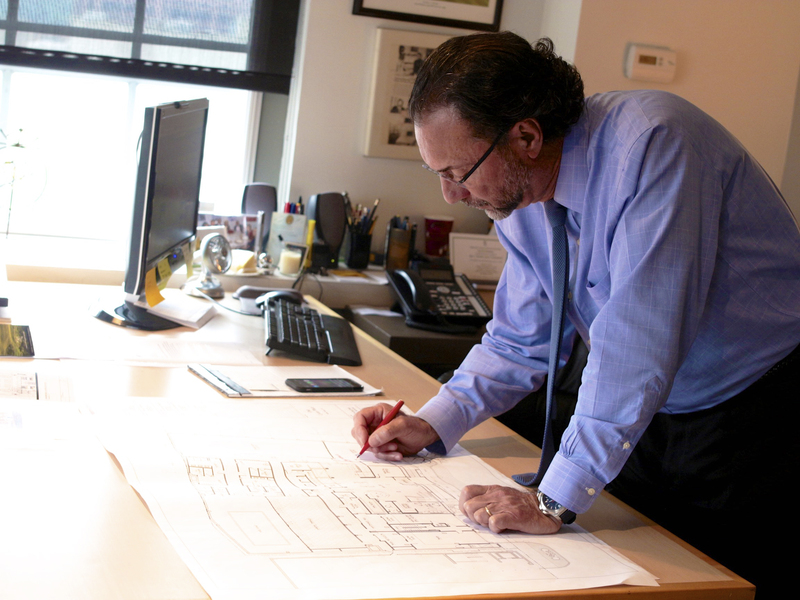 John Sullivan, principal of Sullivan Architecture, is ArtsWestchester’s architect as it continues to make building improvements. 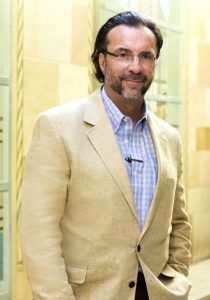 John, and other key players in making ArtsWestchester’s vision for a home in downtown White Plains a reality, will be honored at this year’s ArtsBash – this year, an “Arts Birthday Bash” to celebrate our 20 years in the building. Sullivan Architecture will open its 7th floor doors to guests of this year’s arts party and will have on display drawings and photos of various phases of the building’s renovation. I look forward to seeing you on Thursday, May 17th to celebrate our building’s birthday!